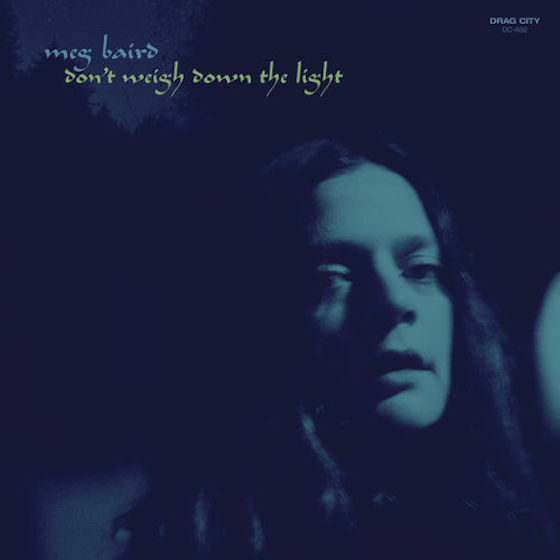 Best known as her work with psych-folk outfit Espers, Meg Baird has since enjoyed an acclaimed solo career. She last went it alone on 2011's Seasons on Earth, but she'll soon return with her third solo album. Called Don't Weigh Down the Light, the album sees Baird continuing to do what she does best. As a press release explains, "From within the architecture of her precise, hypnotic finger-picking playing style, Meg and her partner Charlie Saufley set an empyrean mass of glimmering guitars in sunshine-melancholy light." Don't Weigh Down the Light will arrive on June 23 through Drag City. While we don't have a tracklisting just yet, you can stream the album's "Counterfeiters" in all its hushed glory below.